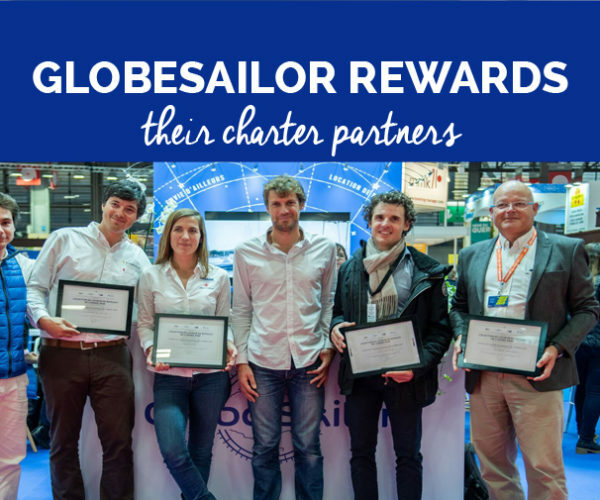 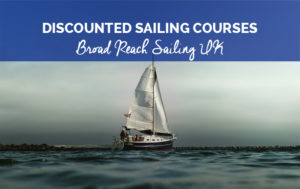 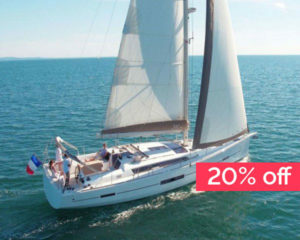 Book your charter before the end of November 2018 to benefit from 20% discount. 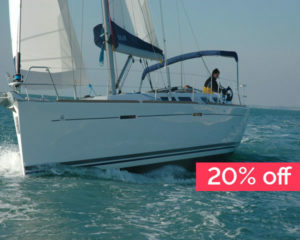 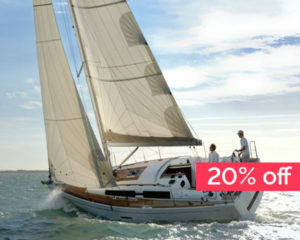 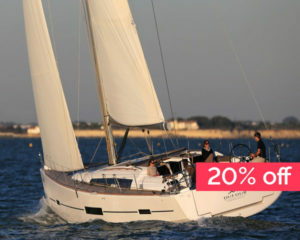 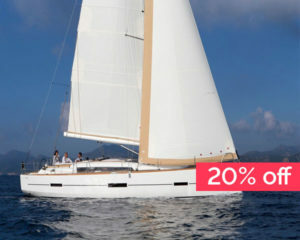 This special offer is only available for charters from 25 May 2019 until the end of the season and only applicable for the selected Dufour fleet in Marina Frapa, Croatia. 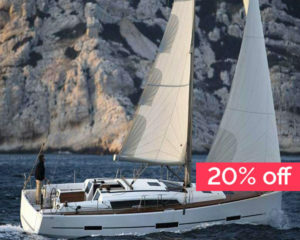 Marina Frapa in Rogoznica is one of the most beautiful marinas along the Adriatic Coast and was recently awarded ‘Best Marina in Croatia’. 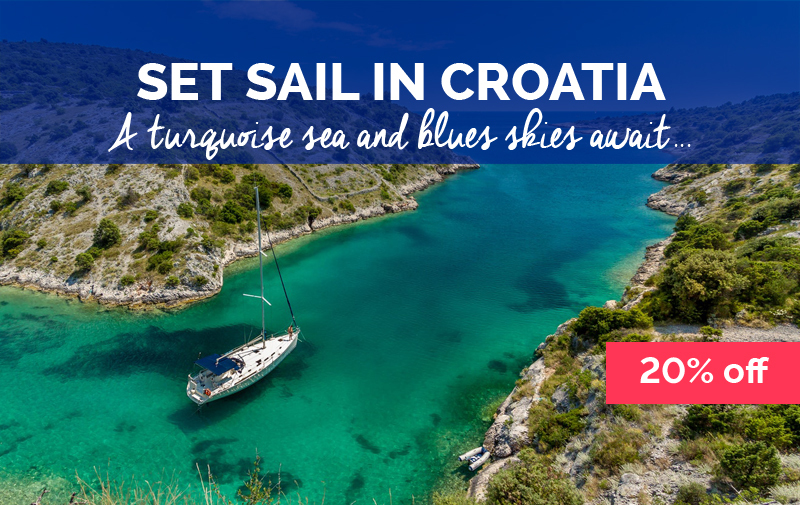 Situated between Šibenik and Split, this marvellous marina places you in the ideal location for ideal-hopping, site seeing and provides access to some of Croatia’s most stunning beaches. 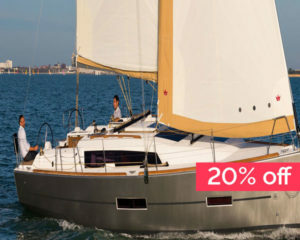 The marina itself is just over 30km from Split airport and is jam-packed with facilities and shops which makes provisioning and planning for your sailing holiday simple. 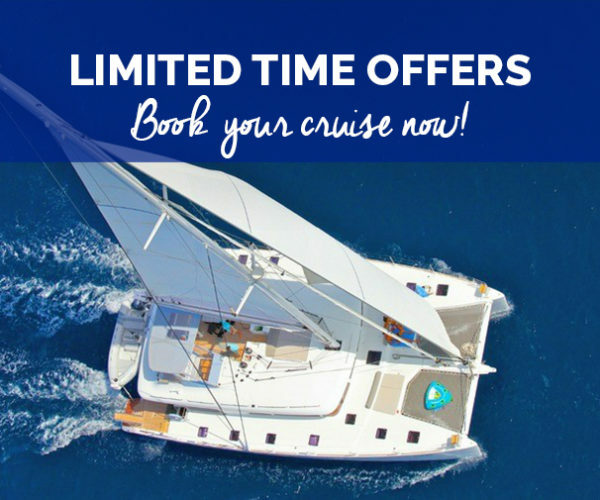 The entire complex is nothing short of 136 000 m2 so you will certainly not be at a loose end for activities and things to do during your charter. 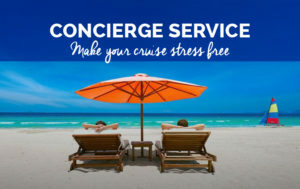 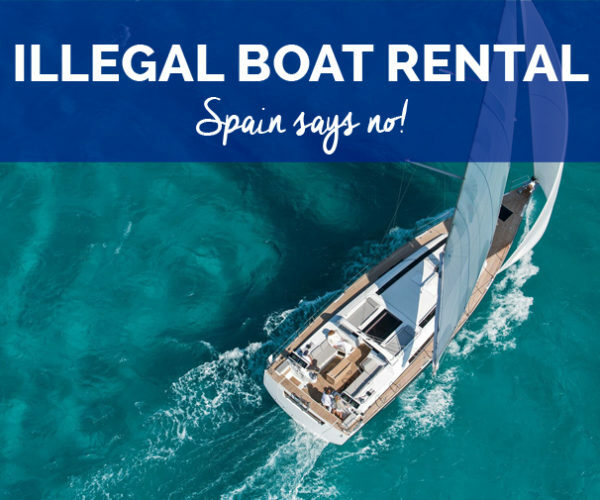 Swap your scarves for your sunglasses because you’re about to set sail on one of our luxurious boats to one of our most-sought after destinations! 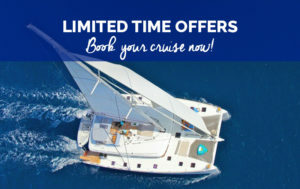 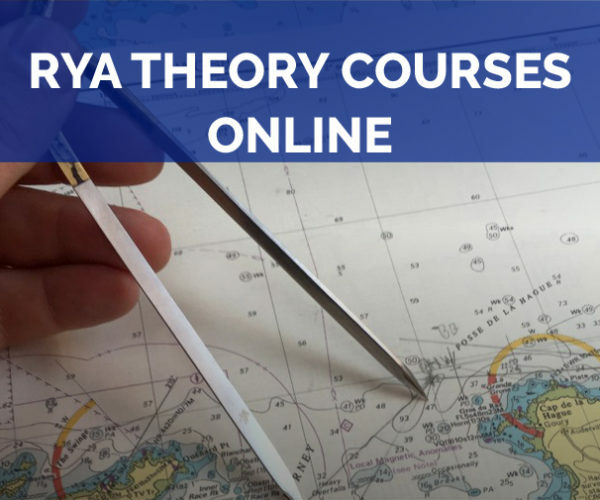 So grab your swim suit and your snorkelling gear… it’s plain sailing from here!